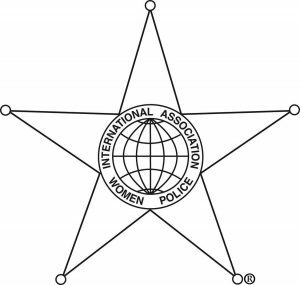 Welcome to the Women Police of Alaska webpage! Where does the time go? This is my first entry for 2014 and it is already April! After a busy and productive 2013, we are gearing up for 2014 with our upcoming biannual spring General Membership Meeting on May 12, 2014 in Fairbanks during the 2014 APOA Annual Crime Conference. The meeting will be held at the Fairbanks Police Department, 911 Cushman Rd Fairbanks at noon. It is always great to see old friends and new ones at the meetings. It is still not too late to register and attend the Crime Conference (http://www.apoa2014.jigsy.com/) – the Farthest North Chapter has planned some great training and networking events – and the weather in Fairbanks is already fabulous. Check back after our May meeting to see what we have planned for the second half of the year. In the meantime, I hope to see many of you in Fairbanks!